If you have been in look-out of a place that would serve authentic Indian cuisine and bring to you memories of the food from your home turf, visiting Diya would just be the option for you. From Kashmir to Goa, Maharashtra to Assam, name any 29 states of India and the dish from that region would be right there in front of you. It is because you will find every regional cuisine under one roof, and so the name, Diya – Simply INdiya! Diya was initially a North Indian restaurant. It was also a very formal one earlier but the hotel tried to bring in colours to the newly revamped restaurant in terms of the décor, the furniture and even the upholstery. And that’s how this pan-India restaurant in its current form came to life! 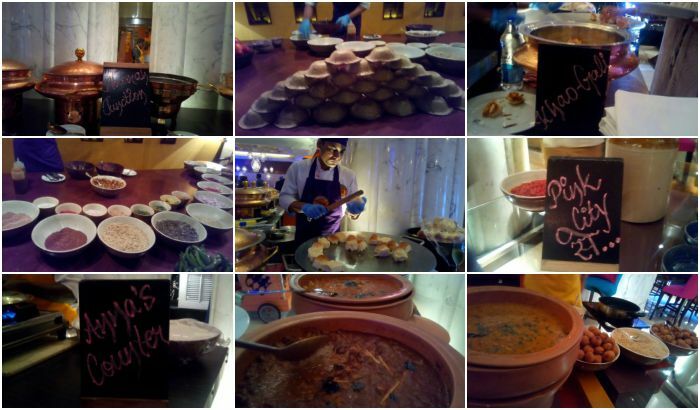 “We wanted to give a regional touch to the restaurant and so introduced dishes from different parts of India. We thus prepared a 10 course menu, by which you can try different cuisine in small amount. 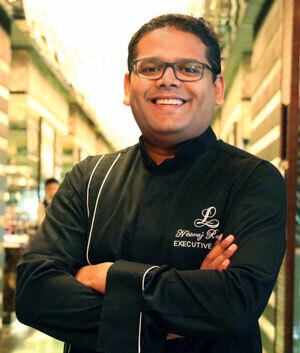 We also did a lot of homework before going about with its soft launch and brought in lot of regional chefs – like I have a chef who specializes only in breads, another chef who does only North-Indian curries and a chef who caters to South-Indian curries and so on,” said Neeraj Rawoot, Executive Chef – The Leela. The renovated restaurant started with a soft launch almost a month back, in the first week of October and the response was very enthusiastic. “When you give a change to the regular palate, it is always acceptable. You will find variations in the food and this makes the menu interesting,” asserts Chef Neeraj. 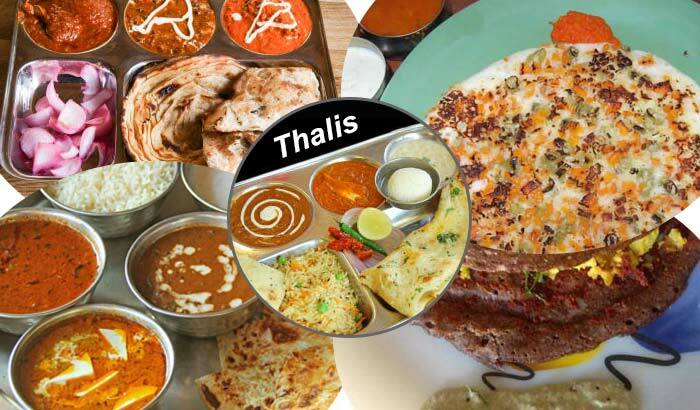 A quick glance at the menu and you see the whole of India coming live in the form of their famous cuisine. 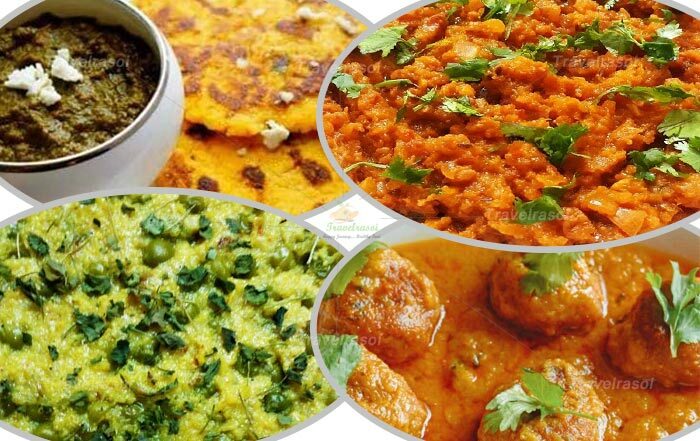 In the menu are delectable dishes like Litti-Chokha from Bihar, Kosha Mangsho-Luchi from Bengal, Dal Baati Churma from Rajasthan, Pura misa mach from Assam, Dabeli from Mumbai and so on. 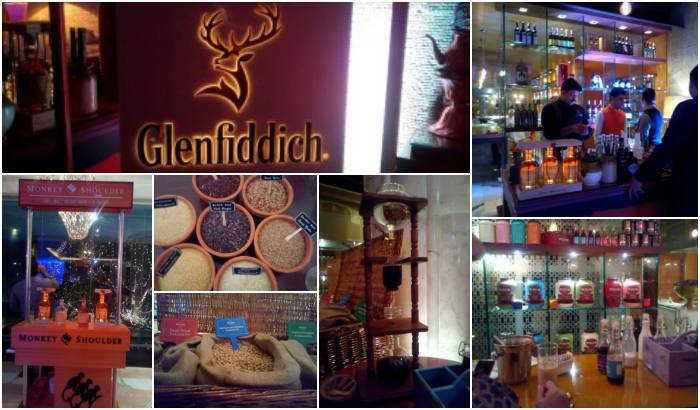 The drinks menu includes refreshing traditional drinks like Aam Panna, Jal Jeera, Aamras, Bel ka Sherbet, to name a few. Interestingly the prices have also been reduced by almost one-third and thus they appear to be very lucrative, in spite of it being housed inside a premium five-star hotel. Plus, the hotel also brought in a couple of partners together to launch this place. These partners are – Devi coffee, a brand that source out organic food grains – Crop Connect, Monkey Shoulder, Glenfiddich, Anandini Tea, Grover Wines, Bira, Hendrick’s Gin, Amrut Whisky and Veen water. It was also because of the eagerness showed by the General Manager at The Leela Ambience, Gurugram, Michel Koopman that this idea could be implemented with outright success. 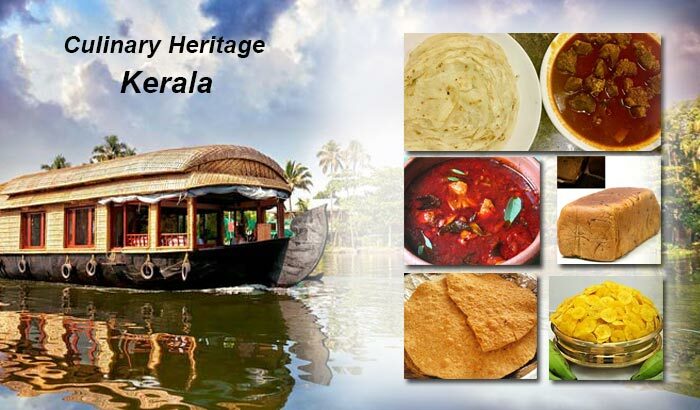 “In India every state is so proud of their own regional cuisine. Moreover, Indians love everything authentic and there could not be a better place than Diya to The best thing is that we have a connection with the growers; other attractions in the restaurant would be a DJ Nite which we are growing to have it on Fridays, Saturdays and Sundays,” he states. Though the efforts put in by every single person in making ‘Diya’ a reality should be counted, but mention should also be made about the main man who was behind curating all the major regional dishes. He is Chef Ajay Sahoo, who is from Odisha and specializes in Indian cuisine. 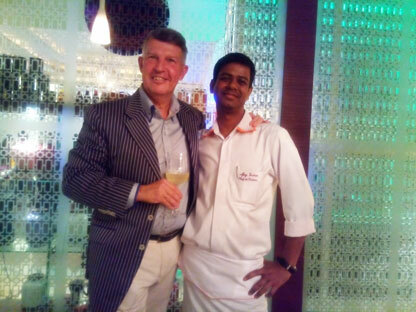 “It took us 6 months to find this man,” Michel told us while introducing Chef Ajay to us. “I tried to stick to as much authentic as possible while preparing the menu. This of course would not have been possible without the support of Chef Neeraj and all the other chefs,” said Chef Ajay. 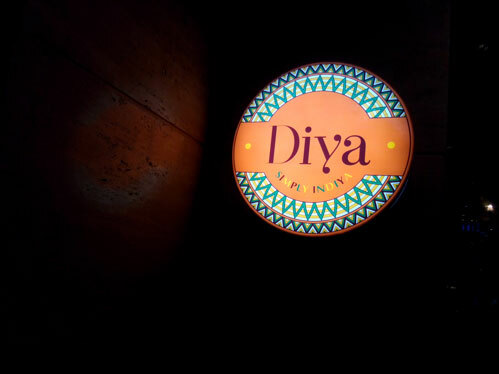 Share the post "It’s everything inDIYA at the newly revamped Diya!" 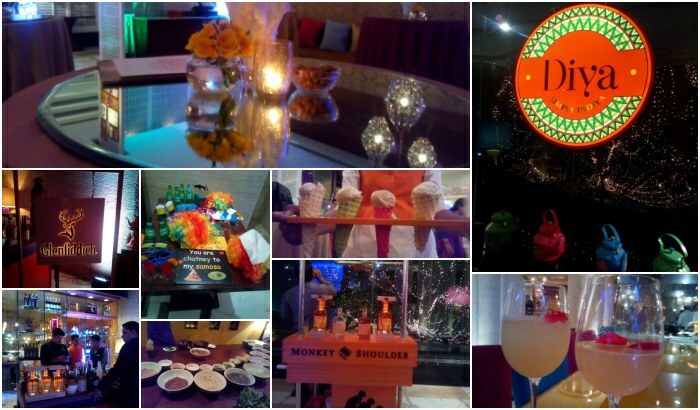 Diya INDiay was a great launch party!! Super food, Best DEVI Coffees! Great beverages and elegant ambiance!